Today, many people use essential oils as part of their management of a variety of health conditions. Every person is different, and that means what works well for one person might not be the best choice for someone else. 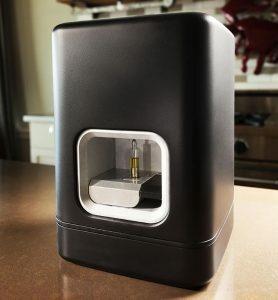 Oblend gives people the power to make their own, customized, blend of essential oils. Todd spoke with Nicole from Altoba. 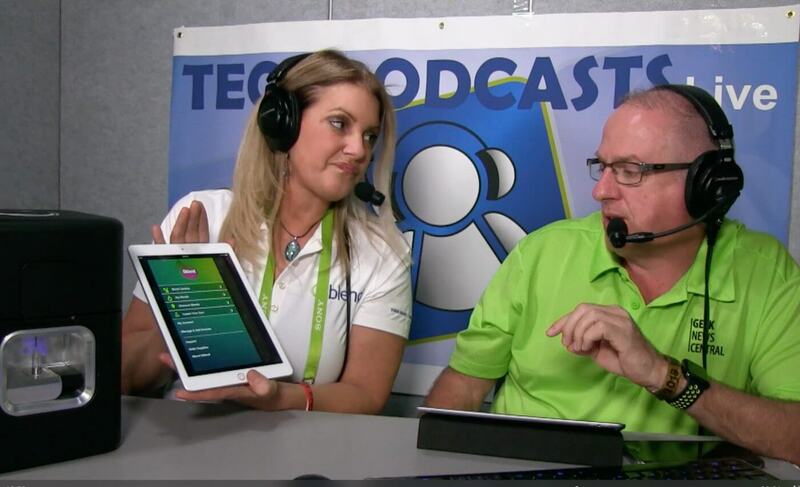 She pointed out all the things that the Oblend device can do. Oblend gives people the power to create a variety of healthy products that include essential oils and botanical oils. Oblend can create vapes, tinctures, culinary oils, massage oils, lotions, drinks, aromatherapies and supplements. Use the Oblend app to find a recipe that you want to try. You can search the app for specific medical conditions or issues. Select a recipe, and Oblend can blend it for you. The unique thing about Oblend is that you can customize and make your own individual recipes. Save the recipe on the app so you can use it again. If you like, you can share your recipe with the Oblend community. The list price for Oblend is $949 (which includes the 24 cartridges). The company does offer discounts and promotions. Those who are interested can enter their first and last name, and their email address, into a box on the Oblend website to be notified when the Oblend pre-sale begins.